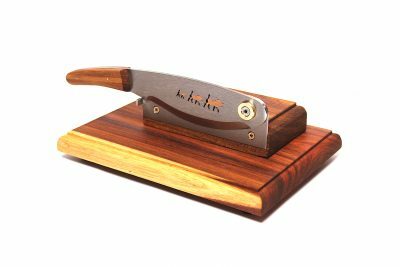 Beautiful “De Luxe” hand biltong cutter – a must for every Home Biltong Maker! 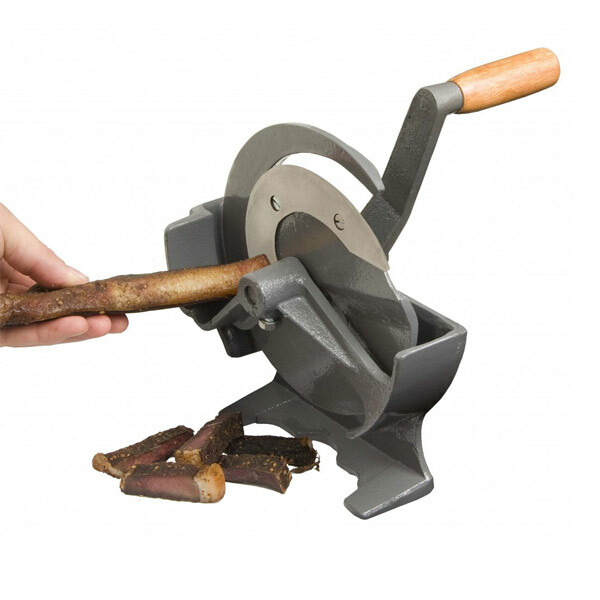 Each one of these beautiful De Luxe Biltong Cutters is lovingly hand-crafted from prime Teak from sustainable forests. 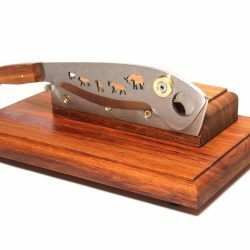 The stainless steel blade has a laser cut-out of a Warthog family and is very appealing to the eye. 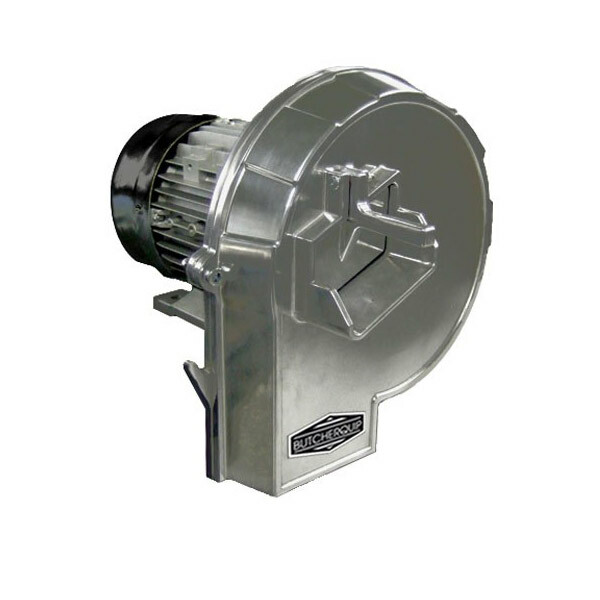 The blade cuts finely along a stainless steel back-strip to give you a perfect cut every time. 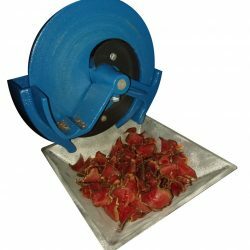 This cutter is available at a special discounted price as an introduction to our discerning customers. There are only a small amount of these cutters available at this price.